Jensen had realised that there was a large market for rapid four seater GT cars. 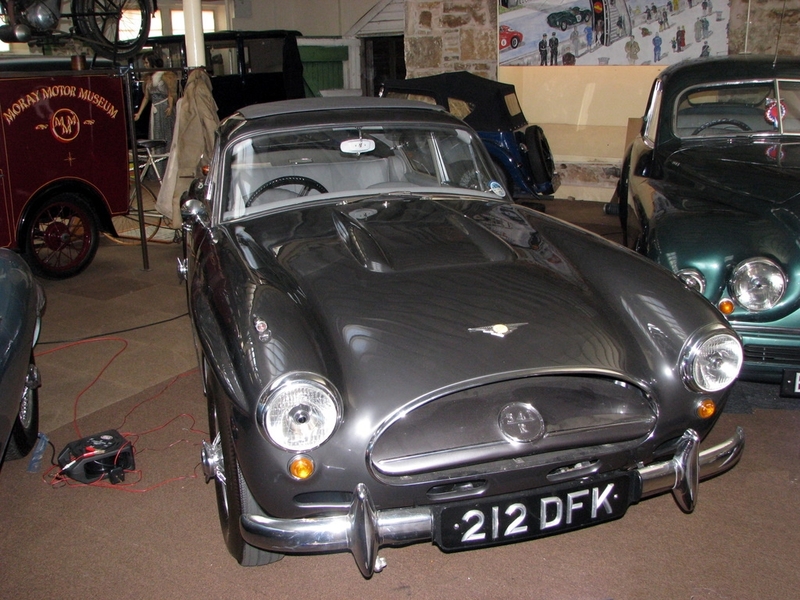 They kept costs down during production by using the powerful Austin engine and has carried out a lot of development with the fibre glass bodywork. It was an instant success with the light weight and torque combined. This particular car being an ‘R’ model had further developments made to it, the main difference being the rack and pinion steering which sharpened up the cars handling together with the fact it was the first car to have disc brakes all round. The museum acquired this car as a true barn find and spent several years putting it back to arguably better than new condition.